The 4th of November will be a special show for sure. 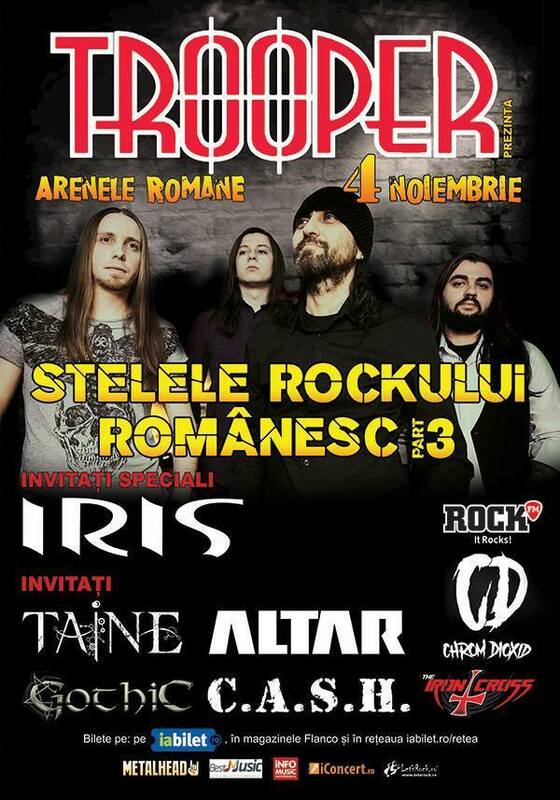 We feel humble to be honored as being part of the Romanian Rock/Metal Elite. We are very much looking forward to spending time with the friends we have known since we started out in this business, borrowing guitars fom each other and playing in unimaginable conditions in the early days of the Romanian rock and metal scene. We’ve known these people for a lifetime and we know what they are capable of.